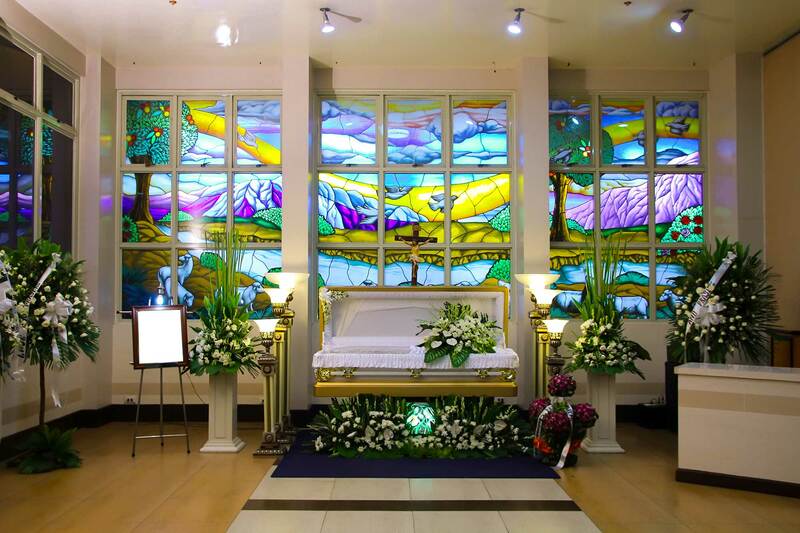 In February 2011, LMCCI - Commonwealth opened its doors to provide memorial services to potential clients from the Quezon City area, nearby cities and municipalities. 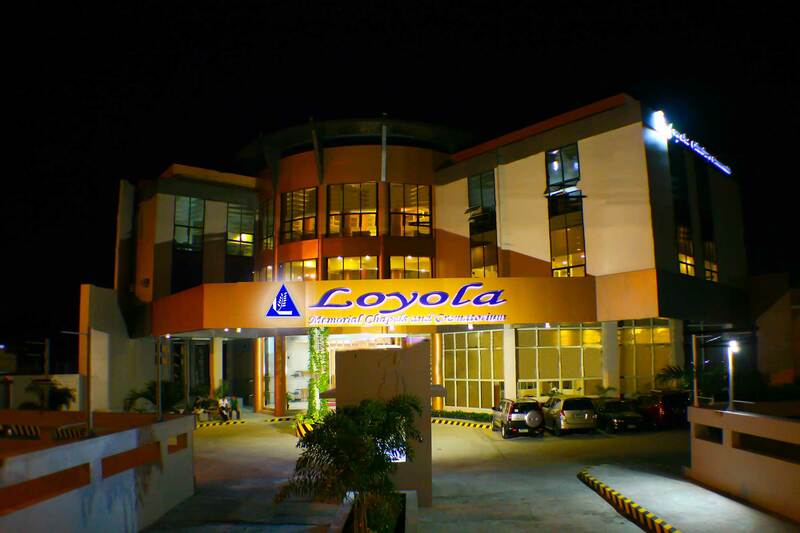 Located along a major thoroughfare, Commonwealth Avenue, Matandang Balara, Quezon City, LMCCI - Commonwealth has given the residents of Quezon City, nearby cities and municipalities the chance of experiencing the Loyola Service. 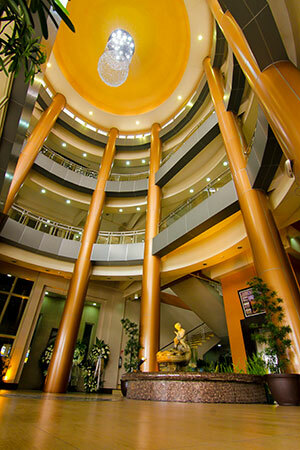 LMCCI - Commonwealth epitomizes what a one-stop memorial service facility should be. It has 11 viewing chapels ranging from a de luxe, super de luxe, premiere and super premiere chapel type. 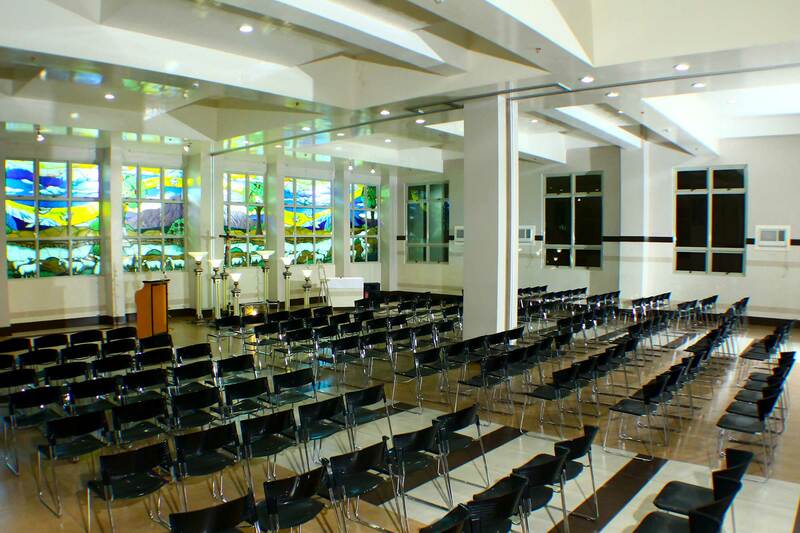 Chapel size ranges from 50 persons to 150 persons. The super premiere chapel, on the other hand, can comfortably sit 300 persons. Each chapel comes with spacious viewing area, family room and private restroom. Standard features of the family rooms are pantry, Ref, telephone, water dispenser. Super de luxe and premiere chapels are also provided with a bed, microwave unit and hot & cold shower. Extra chairs and food table may be provided upon request. 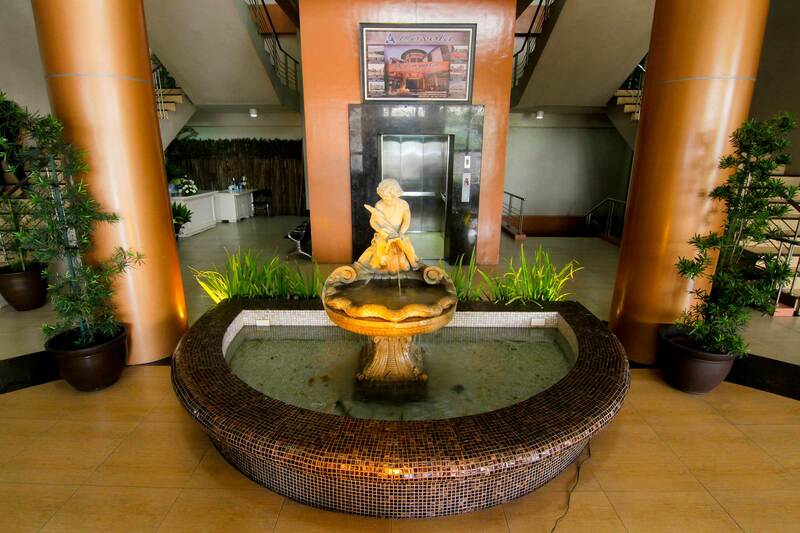 It has guarded and well lighted parking areas that can accommodate over 100 cars. It has efficient crematory machines that can do the entire cremation process in less than 2 hours. Two (2) cremation waiting rooms are also available for clients who opt for direct cremation without viewing. Two (2) service elevators are provided for the convenience of the family and their guests. As an added convenience to the family, there is also a flower shop, a convenience store and varied food outlets near or around the facility. It also has accredited suppliers which can provide photo/video and catering services.